By Melissa Lennig on June 27, 2017 1 Comment. This content contains affiliate links. As an Amazon Associate I earn from qualifying purchases. Inside: Backyard gnome homes invite children into a magical world where creative play is limitless. Get outside to play with your kids and release your inner child! 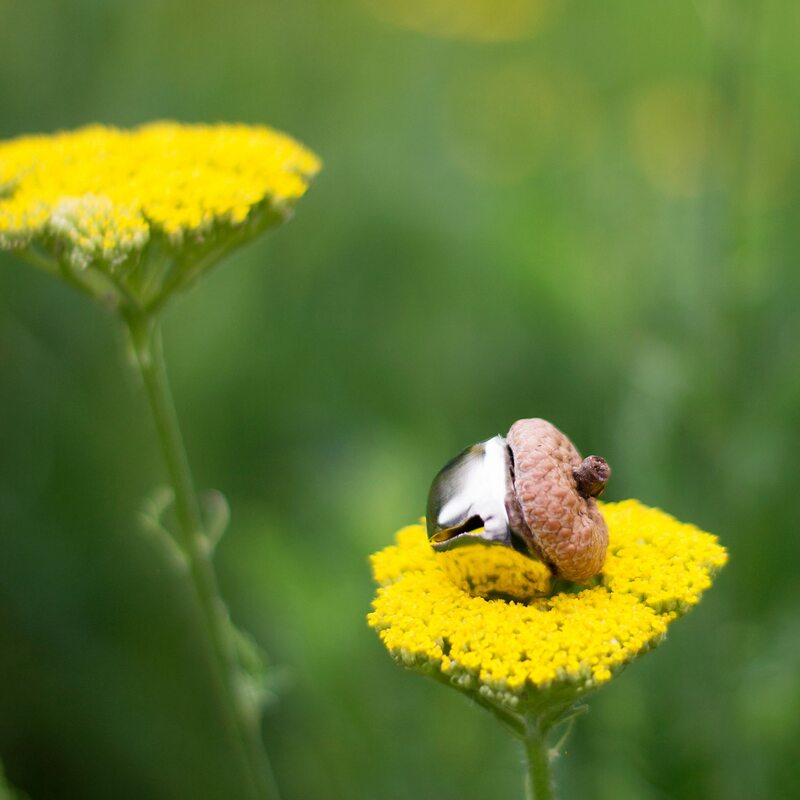 “Mommy, look!” he gasped, running towards a tree. I glanced towards the direction my 7-year-old was running, not yet sure what was causing his excitement. A new path? An interesting insect? A painted rock? By the time I got there, he was on his knees running his finger along the outside of a miniature door. Sure enough, there were. As we began searching the base of trees along the trail, we discovered an entire gnome city. Owen was delighted, as was I! 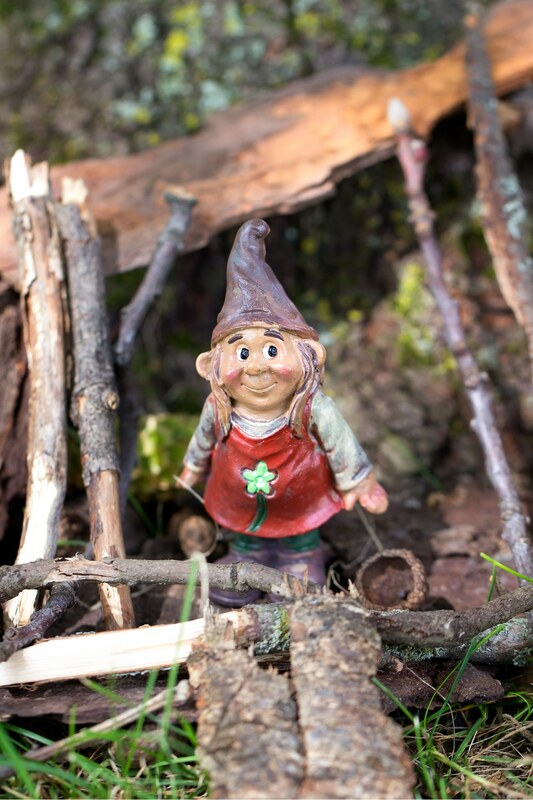 Discovering whimsical gnome or fairy homes in your neighborhood, on a nature trail, or at a playground truly makes you feel like a kid again. Building them helps foster a fun, creative environment, important for a child’s social-emotional growth, problem-solving skills, and creativity. 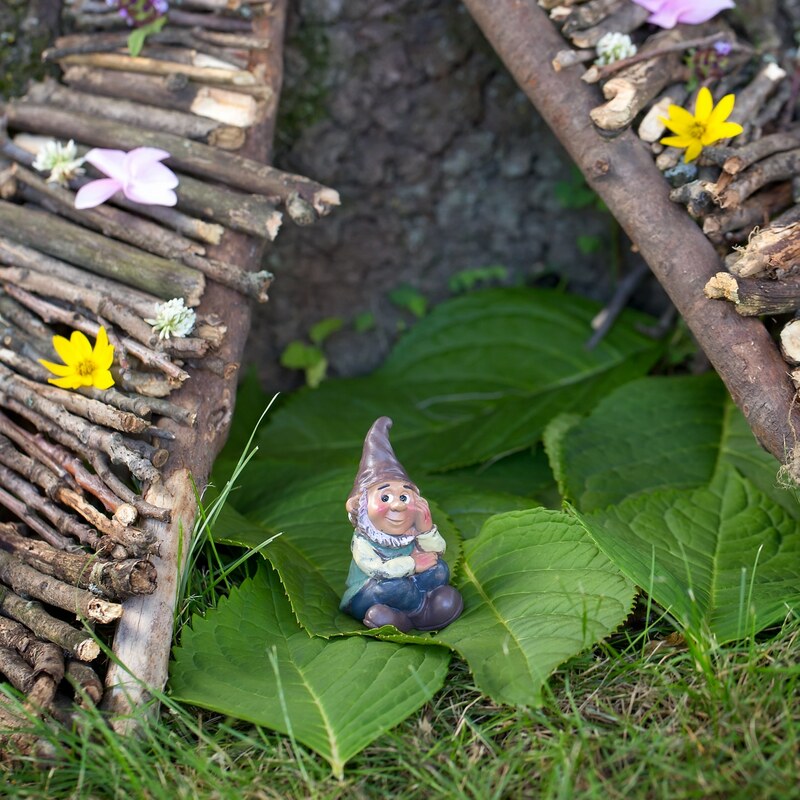 Gnome homes invite children into a magical world where creative play is limitless. Using their imaginations, kids bring magical, mysterious characters to life. My son stays wrapped in imaginative play for hours building and rebuilding gnome homes, creating miniature furniture, and giving his characters names, jobs, families, wants, and needs. It’s the perfect way to spend a summer afternoon! 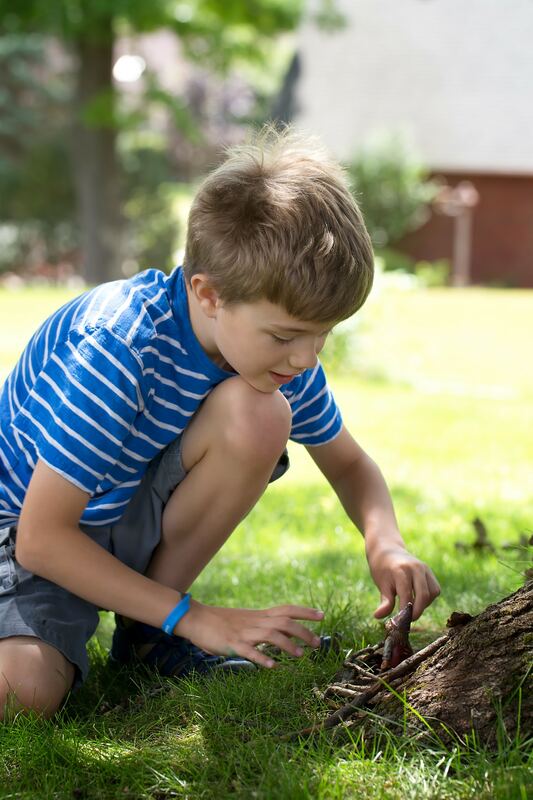 Invite kids to collect sticks, twigs, and bark. 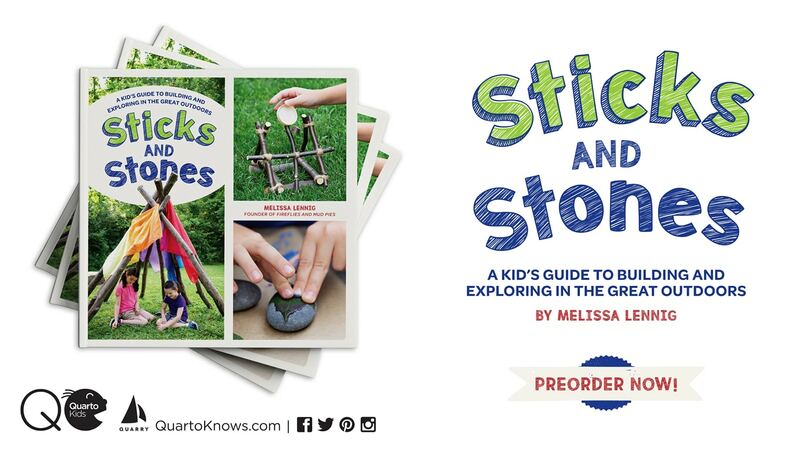 Show kids how to lean and stack sticks against the base of a tree. We like to build gnome homes in the hollows between roots. 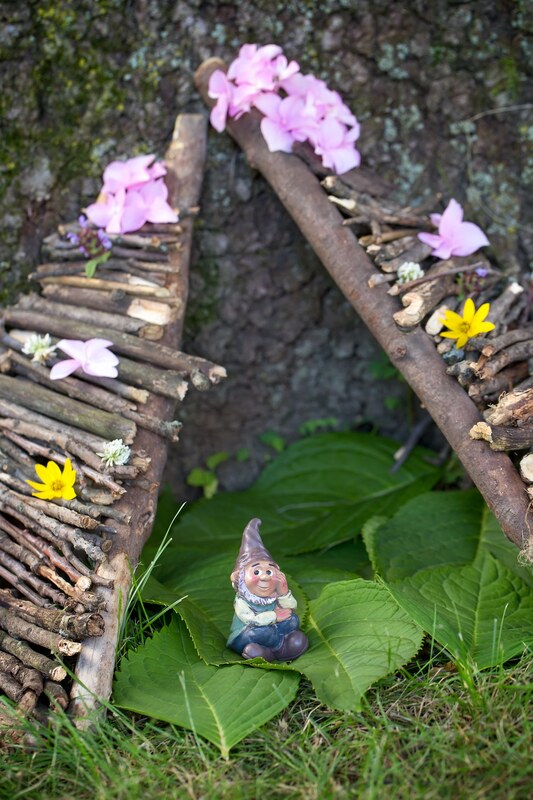 Decorate the outside of the gnome home with flowers, leaves, mosses, and stones. 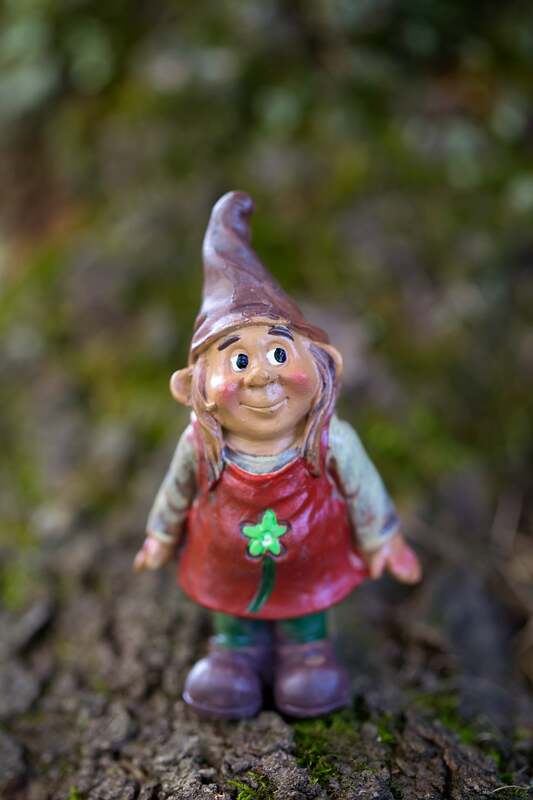 If you wish, create a winding path from one gnome home to another with pebbles or bark. 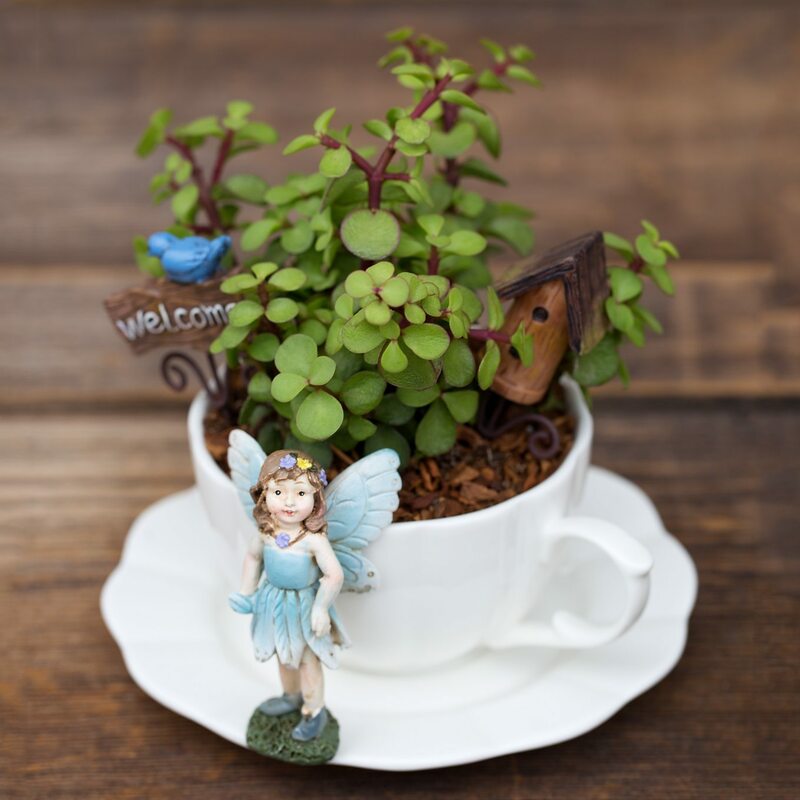 Create a soft carpet of leaves, pine needles or moss inside the gnome home. 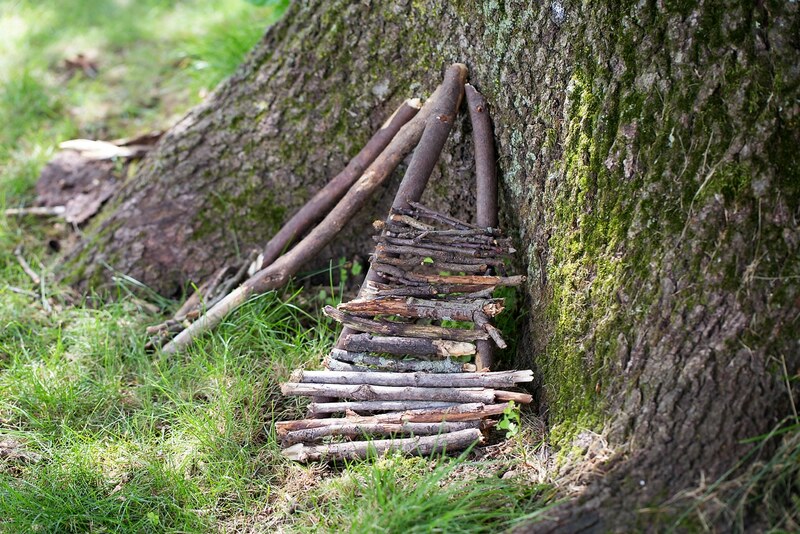 Invite kids to create gnome-sized furniture with stones, sticks, and acorns. My son loves to use acorn caps as bowls! If desired, add a few resin gnomes from the craft store. My son enjoys moving them around, making them chat with each other, and hiding them deep within their gnome home. 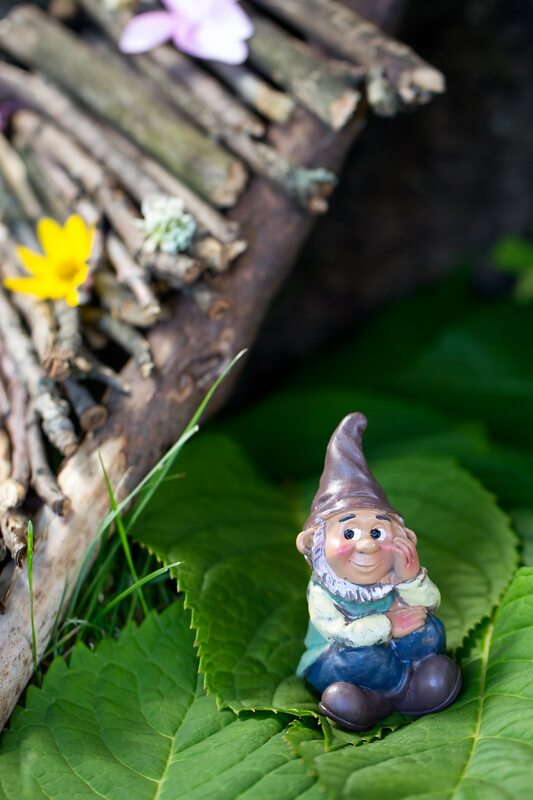 When we build gnome homes in a public park or garden, we usually leave the little gnomes behind for another child to discover. We consider it a random act of kindness and like to imagine how it must delight another child, or spark their imagination! 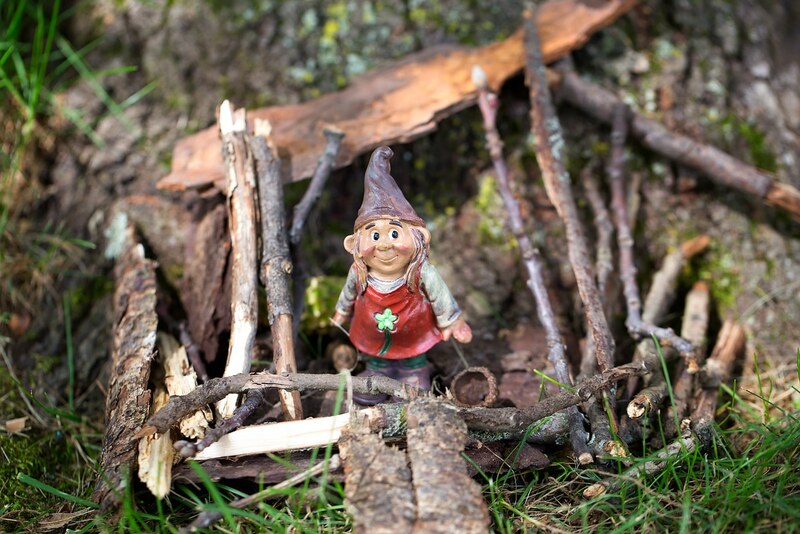 Do you build gnome or fairy homes with your kids? I would love to see a picture of your latest creation! Send it over to me here. 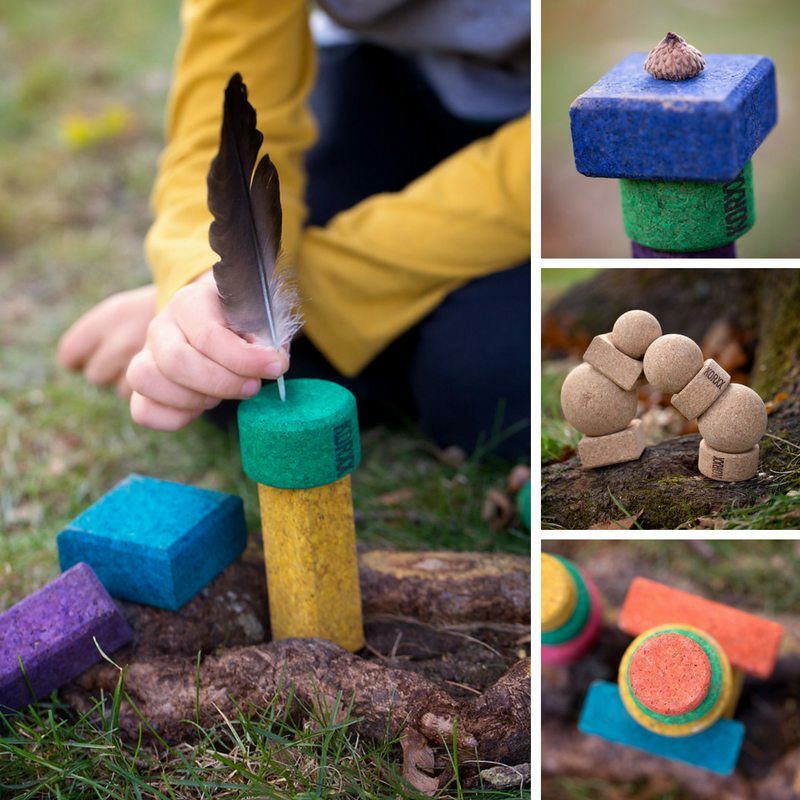 Bring playtime outside with these creative ideas for kids.